We’ve set aside this coming Wed. evening as a time for you to enjoy with your “domestic church” a.k.a. your family. There will be no activities at BHBC. ADULT CHOIR CHRISTMAS MUSICAL! 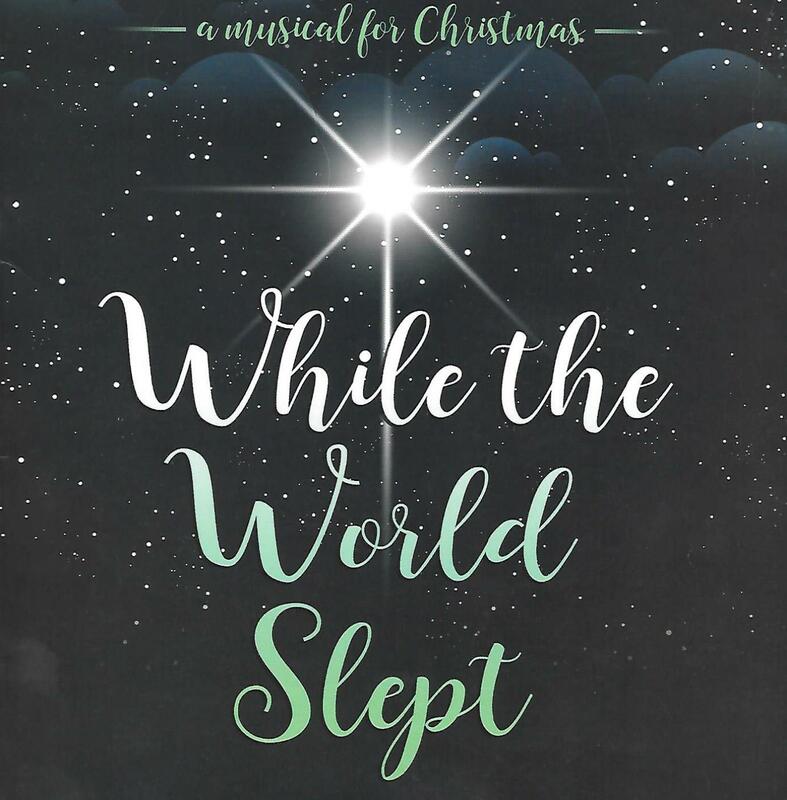 “While the World Slept” – Dec. 11th – Both AM Worship Services! Books & Listening CD’s are available now! For all the information regarding this event, simply click here and scroll to the bottom of the page. I received the following note from Kerry Wright this past week. “The Peaceable Kingdom” is a beautiful work. I was fortunate enough to sing it while I was in college. I want to invite all of you to the first Lubbock Chorale concert of the season on Friday, October 14th at 7:30 at Texas Tech’s Hemmle Recital Hall . It is the Peaceable Kingdom by Randall Thompson. The text of the concert is entirely from various verses in Isaiah and in particular 11:6 “The wolf will live with the lamb, the leopard will lie down with the goat, the calf and the lion and the yearling together; and a little child will lead them”. The entire piece is acapella! And in English! Really fun. 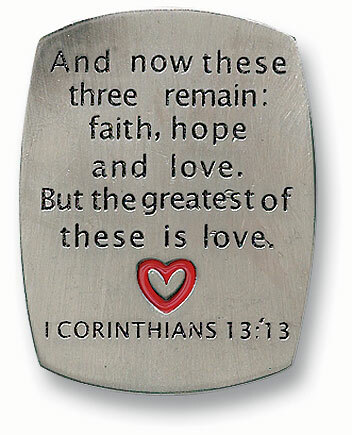 . .
Below is a link to the Lubbock Chorale website. Also, if you have time, listen to the Peaceable Kingdom on Spotify or some other app to get a feel for the music and content. 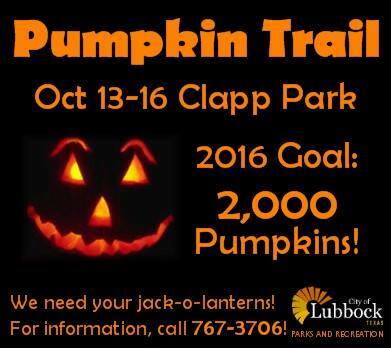 Interested in a fun evening with the family that includes almost 2000 carved pumpkins? Click here for more info. And, best of all – it’s free! People think “rapture” is what you get when you lift something too heavy. The baptismal pool is a #2 galvanized ” Wheeling ” washtub.